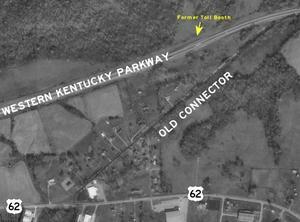 This page contains news and information about roads and highways in Caldwell County, Kentucky. Kentucky Atlas and Gazetteer: Caldwell County - Basic geographic and demographic information about the county. Kentucky Transportation Cabinet: Scheduled Public Meetings: District 2 - Schedule of any upcoming public meetings in Caldwell County.